Informed by the views of over 6000 children and young people (aged 3 – 18) and almost 1000 adults, developed by our staff team with advice from the Commissioner’s three advisory panels, including a young people’s panel. Ensure local authorities in Wales and the Welsh Government use all available levers to alleviate child poverty. How does this link to our three year plan ? Links to our strategic priority on poverty and social inequalities. Advice on tackling child poverty that the Welsh Government, local authorities and other public bodies can sign up to, and take forward commitments to tackling the issues affecting children in Wales. How does this link to our three year plan? Links to our strategic priority on raising awareness of the UNCRC and promoting its adoption across public services. Links to our strategic priority on mental health, wellbeing and bullying. Production of a Digital Wellbeing Charter, based on young people’s experiences of cyberbullying, and the full implementation of our recommendations in ‘Sam’s Story’, the culmination of phase 1 of our work on bullying in Wales. Links to our strategic priority on raising awareness of the UNCRC and its adoption across public services. 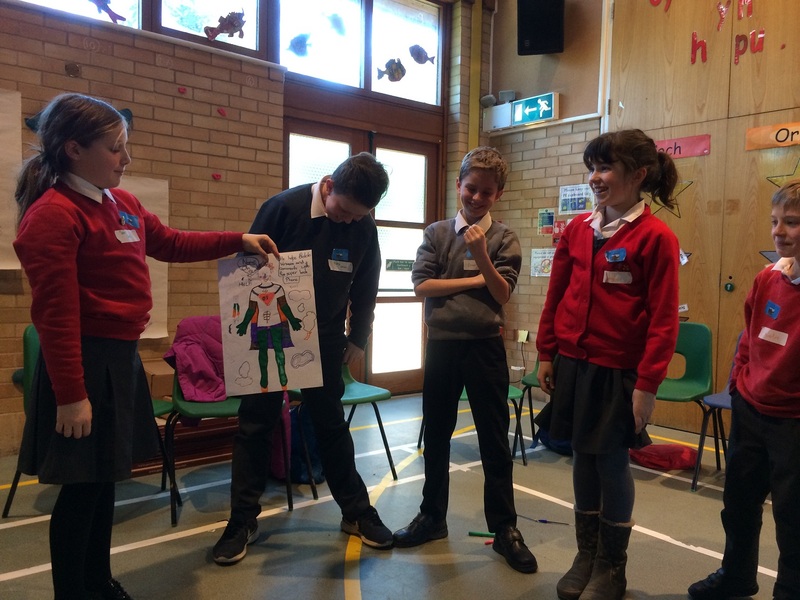 Work with pupils and professionals from SEN and ALN settings to create a sustainable ambassador scheme that will enable pupils from these settings to have an ongoing relationship with the Commissioner’s office. This is an organisational objective. Gather the views and opinions of thousands of children, young people and adults to form a new three year plan, with clear and measurable strategic objectives. A ‘state of the nation’ report on children’s lives in Wales will form part of this work. In addition to this project work, we will continue with the core work of our office: Enabling thousands of children to learn about their rights and speak up about their views and experiences through our Ambassador schemes; assisting hundreds of children to access their rights through our Investigations and Advice service; and influencing policy and legislation through our policy and public affairs team.